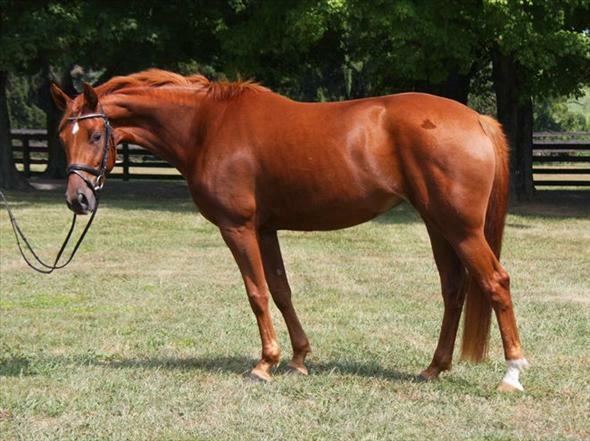 All of our mares have been hand picked for their super dispositions, movement and jump. 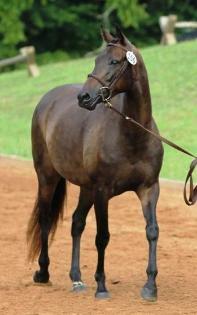 "Ava" is a second generation mare from our program. She has produced incredibly athletic foals (both dressage and hunters) that are now just starting to compete at such venues as WEF with fantastic results. Sweet and GORGEOUS! This mare will win your heart in more ways than one. Extremely easy under saddle and her movement is a 10! Fiona is the type everyone wants in their barn. She is a care taker under saddle (took a 12 year old to both of their 1st events and handled cross country like a gem even though she had never jumped outside a ring prior to this!) and is always easy going and kind. Like all our mares she is laid back and an old soul! Ellie is responsive and light under saddle and very brave. 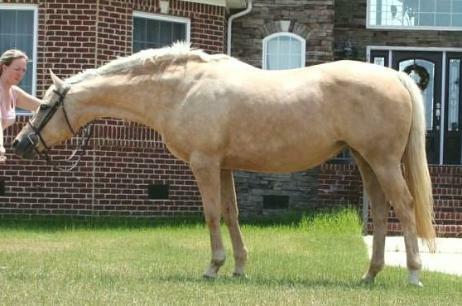 She was actually chosen to be a Parelli "World Tour" horse when she was with her former owner! Her foals have been stunning and TOP movers. Ellie is sweet and always a pleasure. ​In foal for 2018 to Belantis! "Maddie" is a second generation mare from our program. Everyone wants a "Maddie" baby because they are gorgeous, easy, and move the BEST! Her foals are almost always sold in-utero.